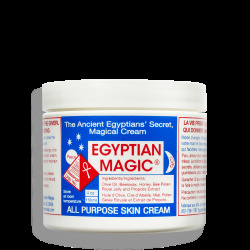 Many of our customers have commented on Egyptian Magic's "magical" ability to heal scars. 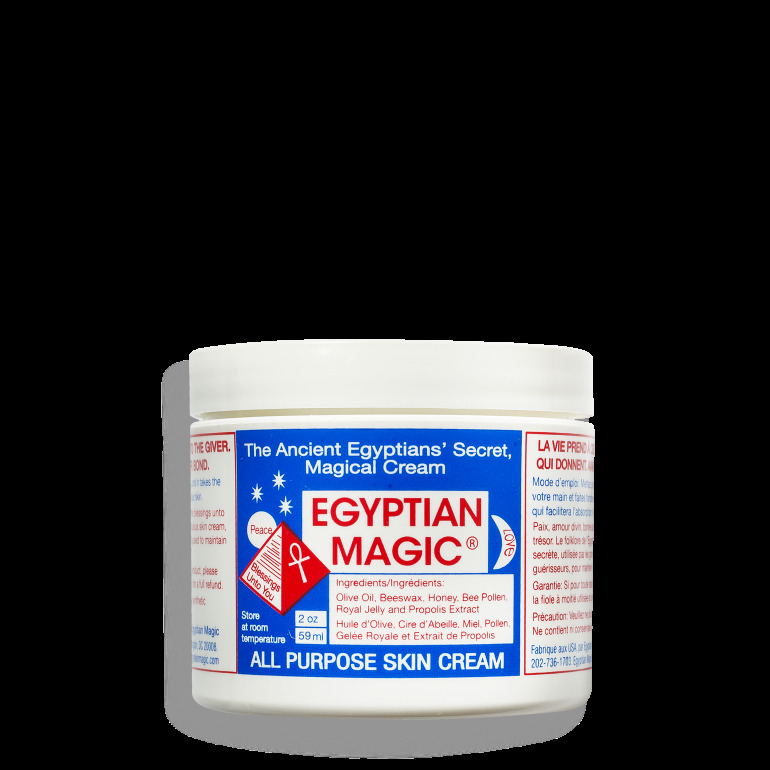 Although we don't recommended it for older scars, Egyptian Magic can indeed work wonders to heal relatively recent scars and skin discolorations. Egyptian Magic is popular among many plastic surgeons, who recommend it to their patients for accelerating the healing of plastic surgery scars. 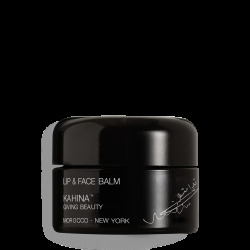 For many of our customers, one of the most delightful discoveries is how beneficial Egyptian Magic can be as a moisturizing hair conditioner - either on a regular basis or as a conditioning hot pack. Egyptian Magic's all-natural ingredients will restore luster to your hair and replenish its natural oils. Here is an article in People Magazine about how actor Carlos Barnard uses it for hair care, and here is a great testimonial from Lena of London about using Egyptian Magic to control the "frizzies." 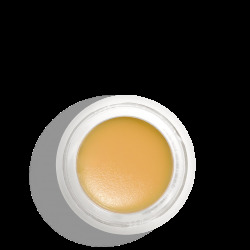 olive oil, beeswax, honey, bee pollen, royal jelly, bee propolis, divine love.